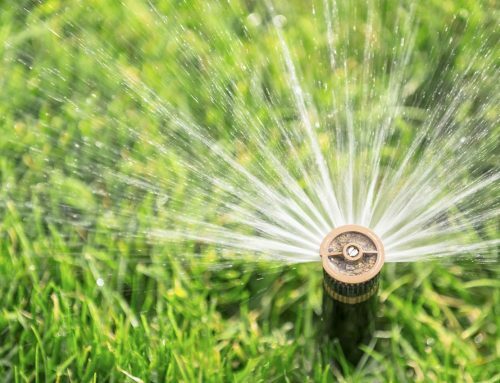 Compared to the price of manual watering your lawn, installing a sprinkler system will significantly reduce your water bill in the long run. 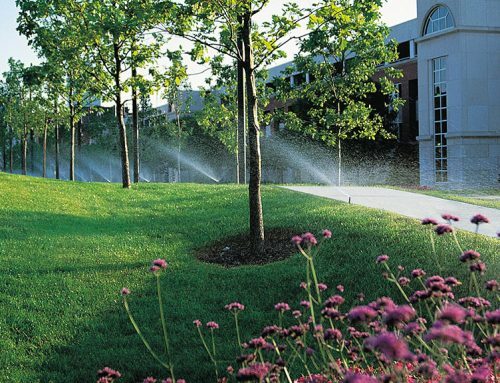 However, even after installation, there are still ways to reduce your water bill; simply ensuring your sprinkler system is running optimally can drive down your monthly spending. With gallons of water flowing every minute, you need to ensure no water is being wasted. Making even the smallest changes or repairs can bring huge reductions on your next bill! 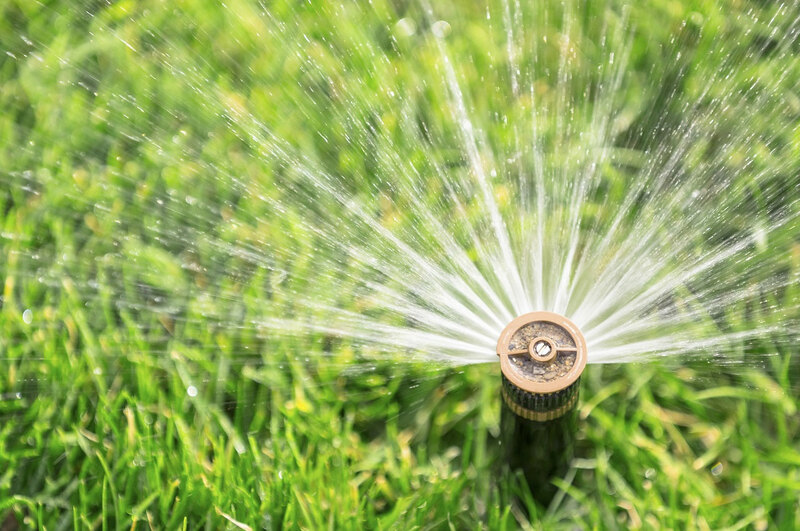 Faulty sprinkler heads are often the common cause of wasted water, and checking them over is a straightforward task that can detect the cause of your rising water bill. 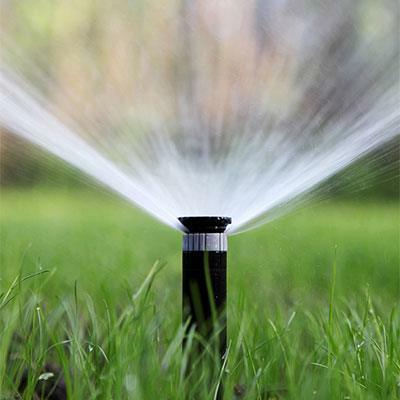 A loose or clogged sprinkler head will mean water is being overused and misused. A part replacement or tightening of the head will ensure water is being sprayed at the correct pressure, in the correct areas. 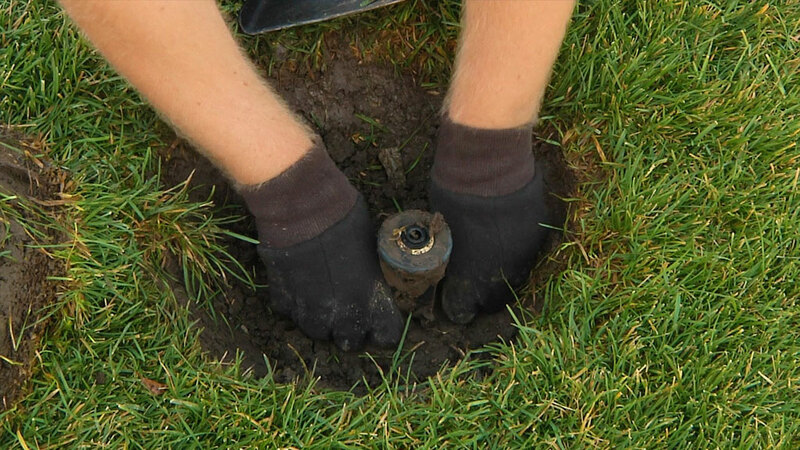 Our Clearwater sprinkler repair team can make sure all your sprinkler heads are up to date and can repair any faulty parts for you with no hassle. 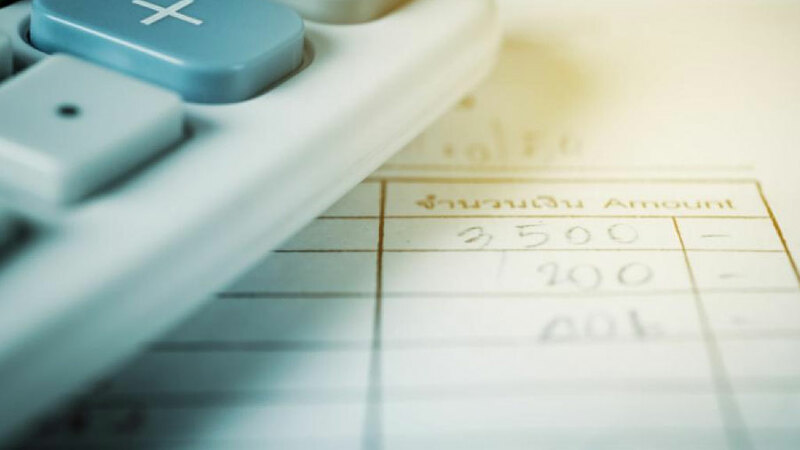 If your bill has been rising fast, then the culprit is probably a leak. A typical leak can in just 15-minutes waste around 230 gallons of water. 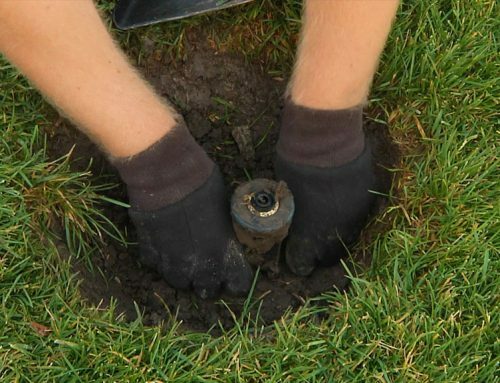 Leaks can appear in under or overground pipes, due to growing tree roots, mower contact or just general wear and tear. You can make a quick check for leaks by turning off all water outlets and then checking the meter. If it’s still spinning, then you know you have a leak. 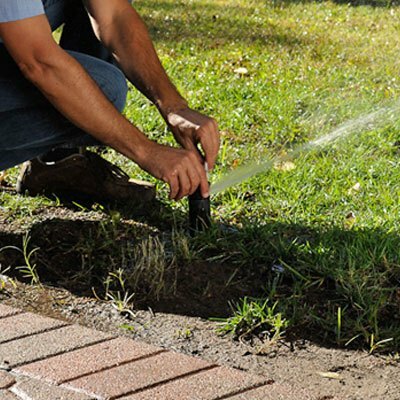 A sprinkler repair expert can use their specialist knowledge and tools to find the exact location of the leak, and fix the problem to save you money! 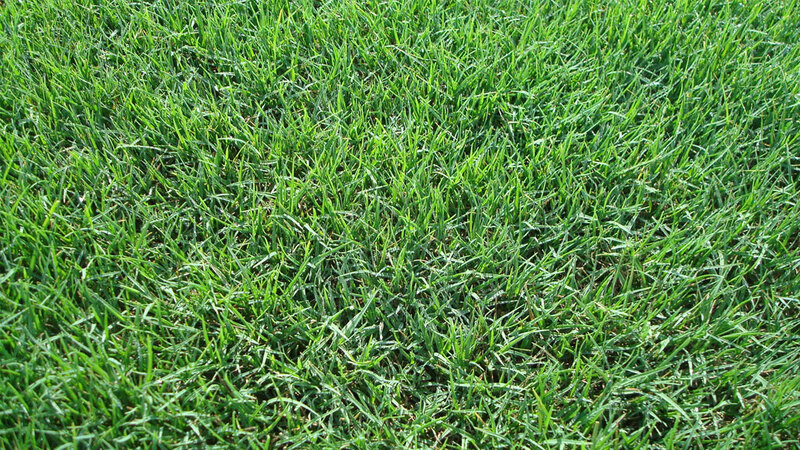 Adjusting your watering schedules can vastly decrease how much water you use. 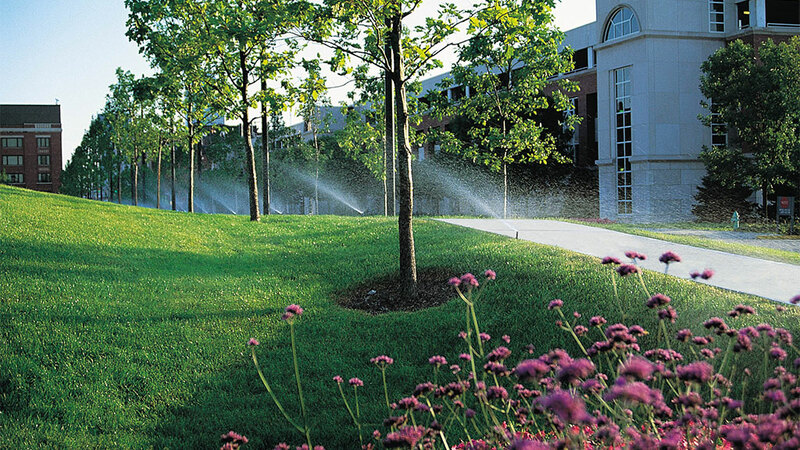 Watering during hot, sunny hours in the day is a common mistake. Instead, you need to water in the morning when there is reduced evaporation and minimal risk of disease. Make these changes to your timers, and you’ll see you don’t need to spray as long to keep your greenery vibrant and healthy. 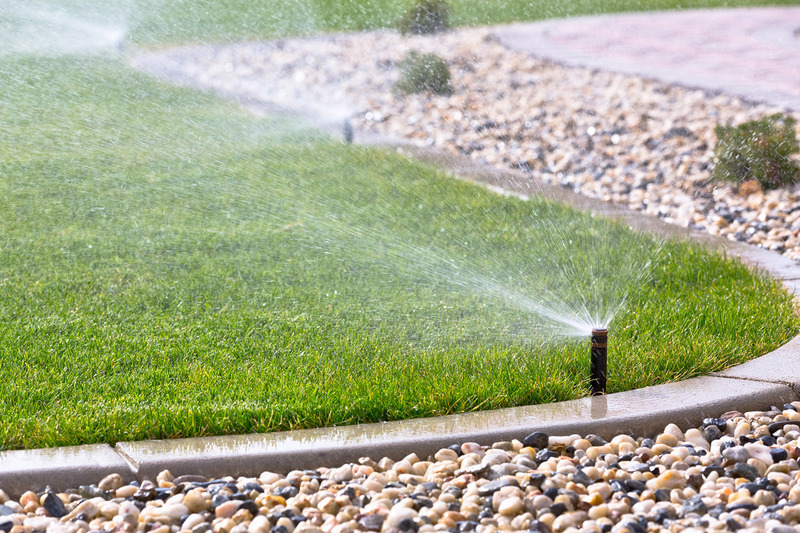 A good irrigation system will collect runoff and rain and allow you to reuse it for watering. 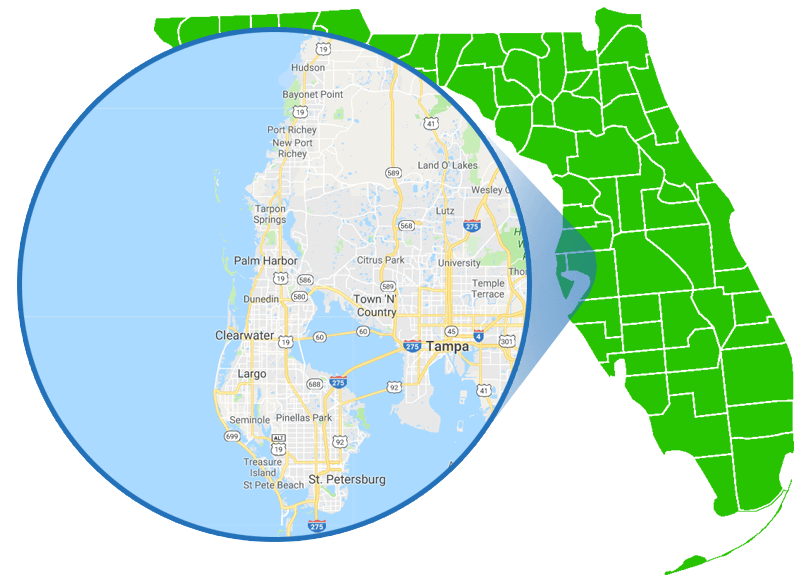 Reclaimed water will significantly reduce how much regular water you use, and it will all be for free. An irrigation system will also improve the health of your garden, as flooding will no longer be an issue. Not all vegetation needs as much watering as others. Certain trees and plants can still flourish with less water than others. 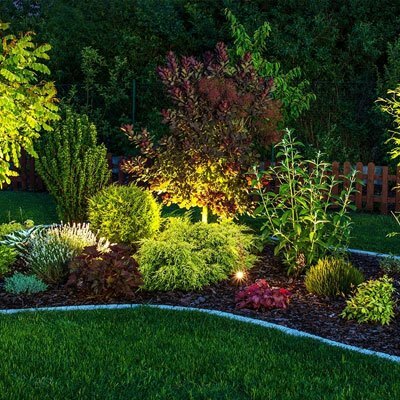 By learning about your garden, you can adjust your zone-specific timers so that some sprinklers don’t turn on as much as others. This easy change can drive down your water bills without spending a cent. Repairs and new parts are the simplest way to save money in general over time. You’ll be free from leaks, faulty sprinkler heads, and low pressure. 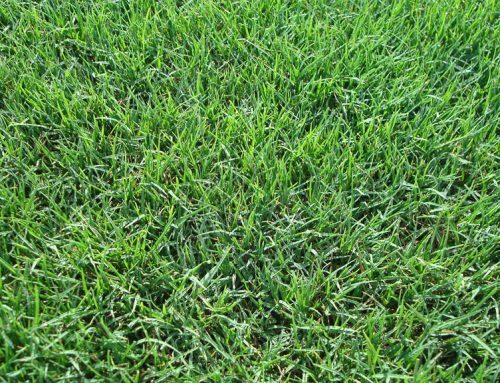 The improvement in your system’s health will also bring visible improvements to your yard! 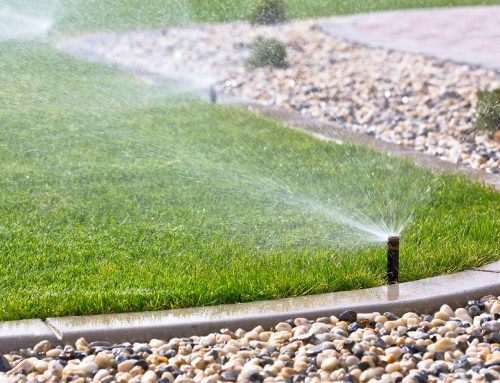 Our Clearwater Sprinkler and Irrigation repair team can turn your fortunes around, by searching for any flaws in your system that can be changed to lower your water bills. All Phaze love to help and take pride in ensuring Tampa residents have healthy gardens that don’t waste water!